Stagecoach on the otherhand still have timetables dated 20th September on their web site (as at 24/01) with no details to be found as to what these minor timetable changes are. When I click through for Service Updates and try to select Tiverton as my location I get North Cornwall! 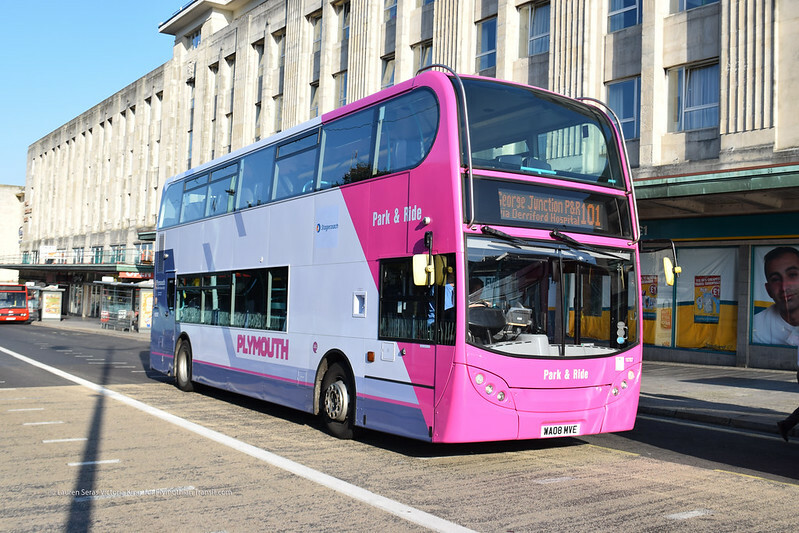 We are introducing revised timetables on our 100 and 101 Park & Ride services in order to improve reliability. Leaflets will be available shortly. To amend Route and Stopping Places. What is in the spray shop?